The Cuisinart CSBP-100-2-KIT is a stuffed burger press that is ultimate burger making tool. The burger press makes easily snack sized sliders, patties or stuffed burgers up to three quarters of a pound. The press is non-stick for easy patty removal, and dishwasher safe for the easiest cleanup. The Cuisinart Stuffed Burger Presses 2-pack has many exciting features for users of all types. 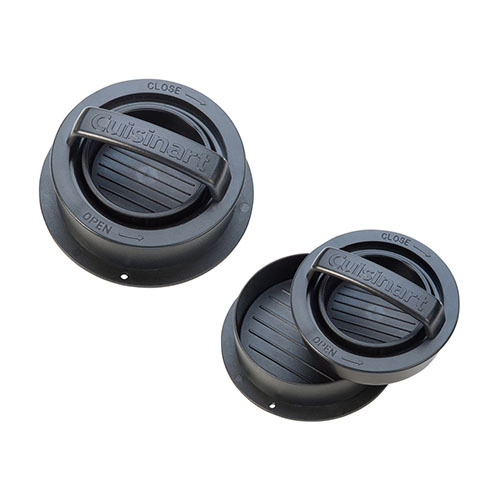 You can extend the lifetime of your Cuisinart Stuffed Burger Presses 2-pack with the purchase of a FactoryOutletStore Factory Protection Plan. 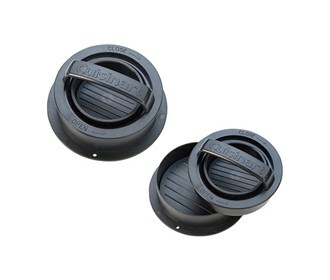 See the Cuisinart Stuffed Burger Presses 2-pack gallery images above for more product views. The Cuisinart Stuffed Burger Presses 2-pack is sold as a Brand New Unopened Item.